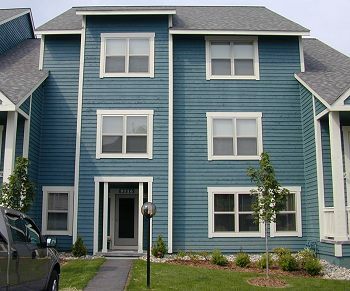 A beautiful condo close to Seven Springs and many other family attractions. Seven Springs is a World Class Mountain Resort and Conference Center and is known for everything from skiing to horseback riding to concerts! 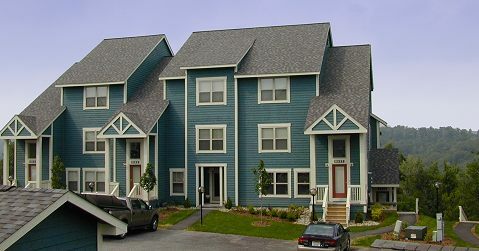 The condo is also very close to many more family recreational activities and is less than an hour from Pittsburgh.